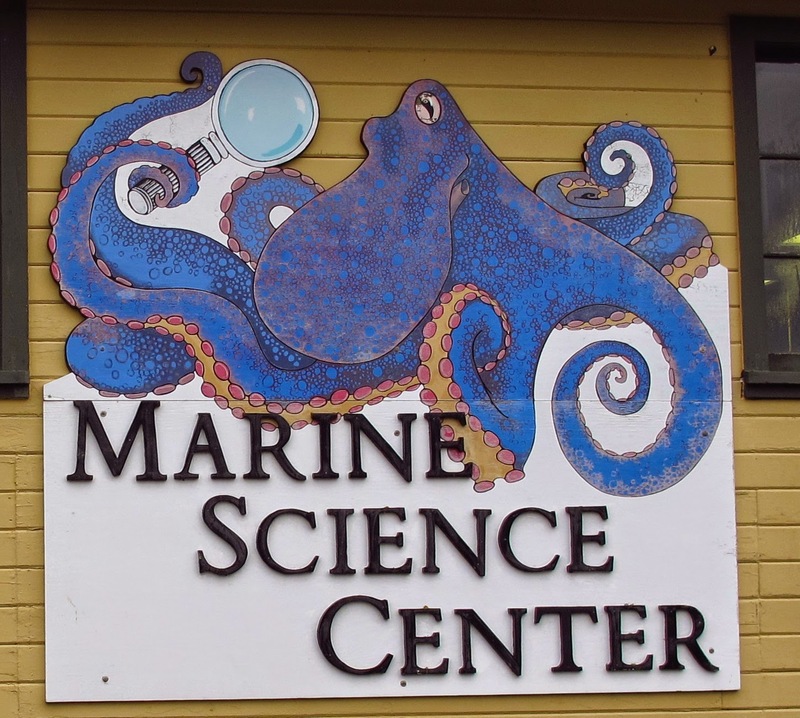 Restoration of the octopus sign on the Marine Exhibit is now complete (pretty much)! After many years weathering the elements the big blue octopus needed more than a little TLC. Carolyn and Rae worked hard over the past month to sand and repaint the octopus sign. Working on tall ladders in the wind and rain was a fun challenge! 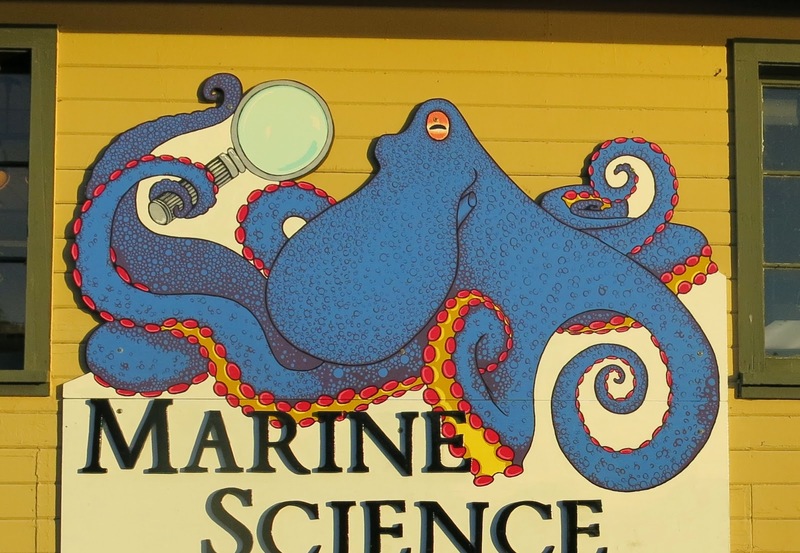 Come stop by the Marine Exhibit to see the newly repainted sign in all its glorious detail!